School, a co-ed junior school on the outskirts of Chegutu, where the event is held. Teams are invited from all over the country. 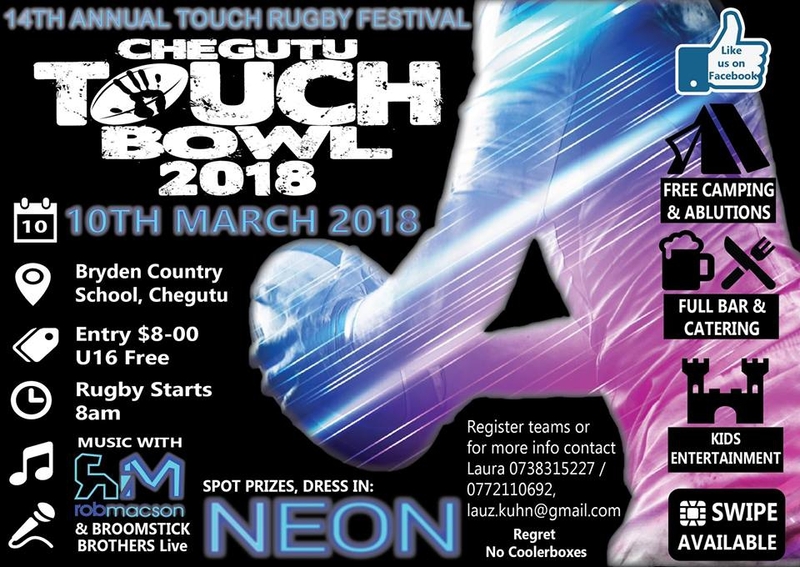 This is one of the only district’s touch rugby festival still being held in Zimbabwe. Last year 25 teams entered, bringing in a crowd of over 800 people and we hope to surpass that this year.